Chinese drama-watching netizens can be hilariously snarky and in this case they overwhelming hate the K-remake of Bu Bu Jing Xin as much as I did. 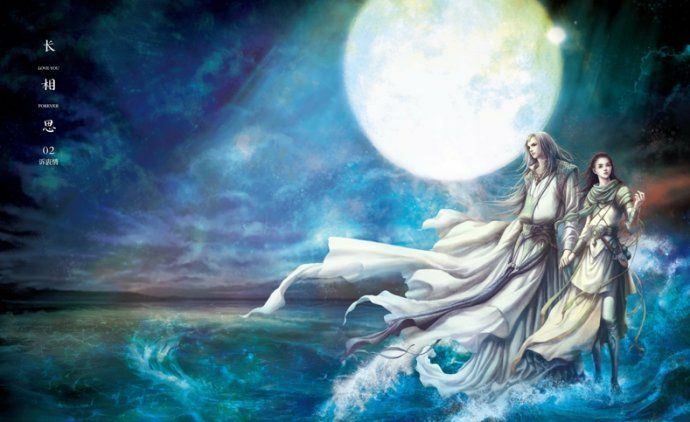 Moon Lovers doesn’t even hold up as a K-drama in its own right, much as as an adaptation of the source novel the Chinese did amazingly well already. 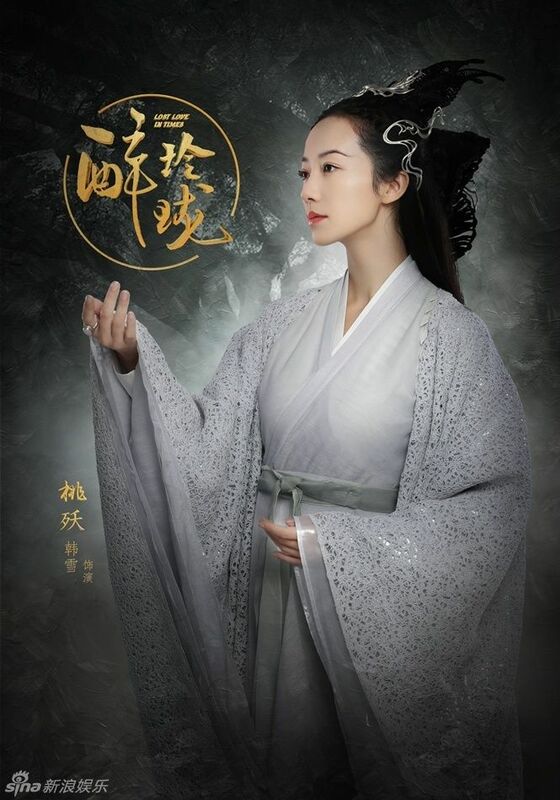 Lots of viewers have been missing Liu Shi Shi‘s take on BBJX female lead Ruo Xi and she was given a better written character and pulled out on stops in the second half to deliver a memorable performance. 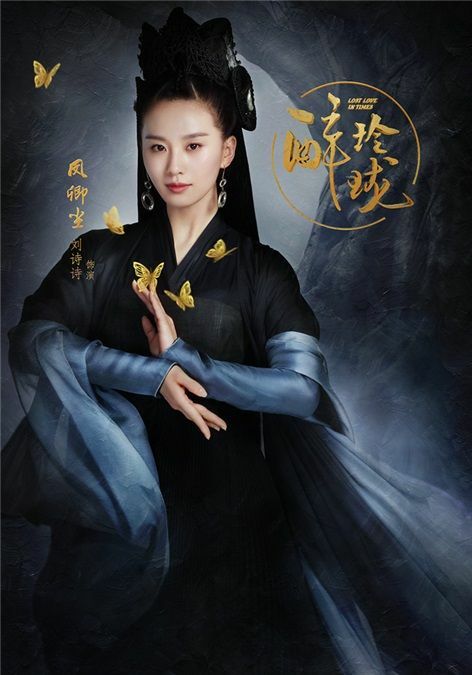 She hasn’t done a period drama since BBJX that worked for me but I’m still willing to give this upcoming Lost Love in Times (醉玲珑) a shot. 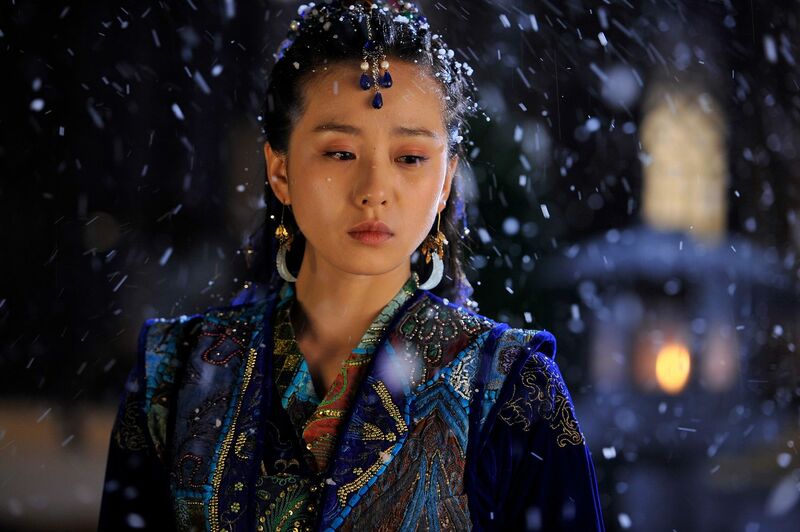 It’s a fantasy drama, with the original source novel including time-traveling, and in it Shi Shi plays two characters – a dark priestess and a princess. 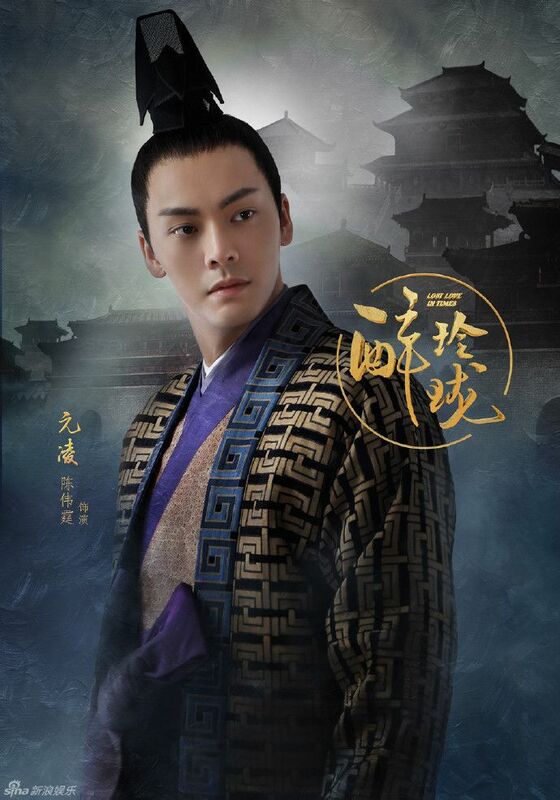 Her male lead is current It Boy William Chan, and the first stills are out which looks decent except for one still that C-netizens compared Shi Shi to purple Teletubby Tinky Winky lol. LOL. Chinese netizens are such trolls, haha! If everyone would stop comparing the two C and K Scarlet Heart dramas they would enjoy both of them. I watched both and liked the K Scarlet Heart more because I didn’t compare them to each other. 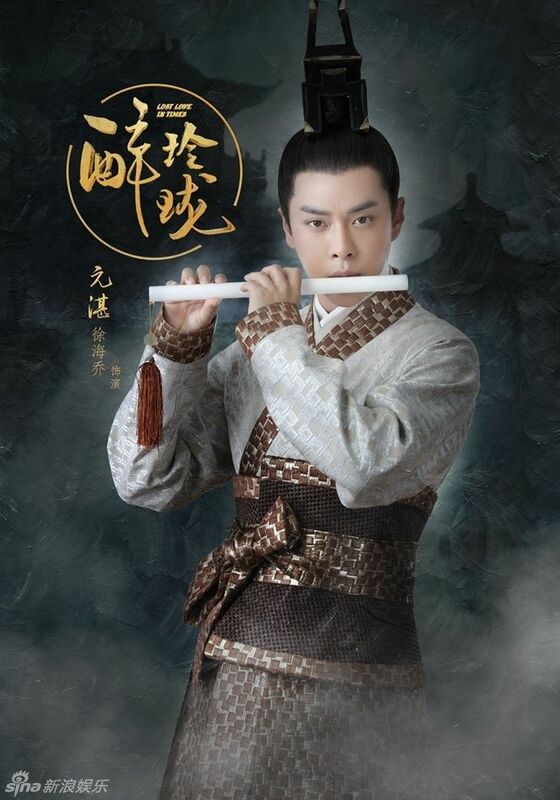 Not sure about this new Cdrama will wait and check it out. I’m totally agree with you. I’m also enjoy both drama although if i have to choose my favourite is the C version. and in my view everyone is so hard to IU (I’m not a fan, but don’t hate her also), If they really watch both drama it’s clearly who is the lead in the K version which is LJK, that’s why her role looks so bad because it becomes a supporter for his role. when the c version is the other ways around. Well that what i thought. I also think SHR is one of the best K drama ever produce (my opinion) it makes you think deeply , LJG’s acting is so amazing I can’t even describe them . I’ve watched lots of LJG drama , i love him on My Girl and was rooting for him til the end but after watching SHR he got my heart, he defines what a true actor means. I don’t think the Chinese hated K-BBJX if they did how will you explain the more than 2 Billion views on Youku. I also think it did good in Korea based on the CPI rating and if it didn’t do good how would you explain the numerous endorsements and activities that the cast got after the drama. Youku views are not a reliable source of popularity and quality of a drama. 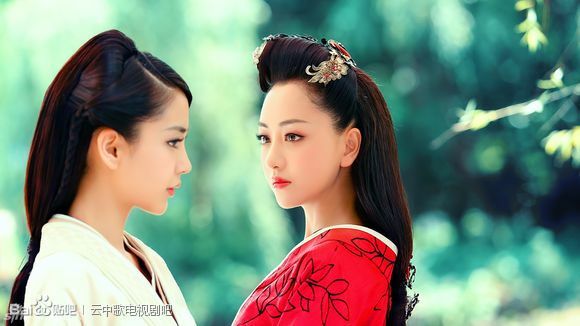 China has other platforms for online dramas. As much as I am frustrated with K-BBJX especially for the last 4 episodes, I still say that it sits at a very loving place in my heart mainly because of LJK, carrying the show entirely and it would not be so dear to a lot of people if it’s not for him. 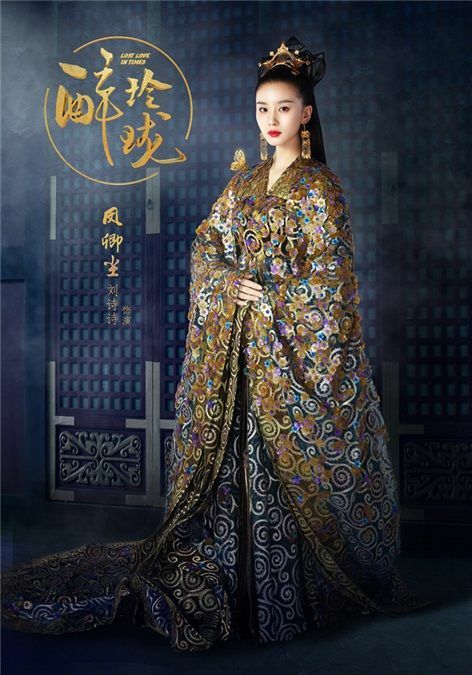 I am never a fan of IU but she was not given a good material to work with unlike Liu Shi Shi and for the fact that she is not really a credible actress in her own rights to give nuances to an underdeveloped character making her version of Ruoxi a lot worse. Still, K-BBJX resonated to so many international fans and giving a career boost to LJK speaks volume that it does somehow hit the right spots in a way which is hard to comprehend. On a side note, LSS has not challenged herself much as an actress post BBJX. 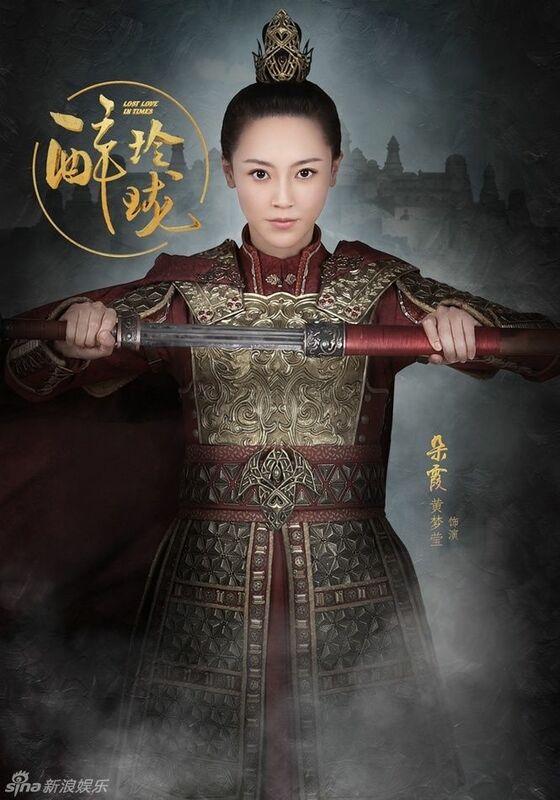 I don’t quite like any of her works after except “Sound of the Desert” but mostly because of Eddie Peng. And I am not so enthusiastic that she took on another drama with a time traveling premise though I know the setting is different than BBJX. 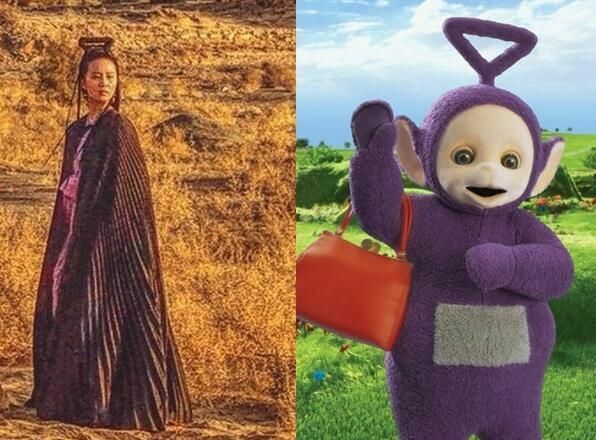 Lol at the Tinky Winky comparison, and it’s not just that particular outfit which looks weird to me, their hair and hair accessories look so bizarre. Is it due to the story background or what, like they are in some fantasy kingdom instead of ancient China? I look forward to watching Lost Love in time. Their costumes look impressive. The opinions of K-BBJX are so widely varied it’s funny! I’m one of those who absolutely adored it and still do. It holds a special place in my heart along with the original. 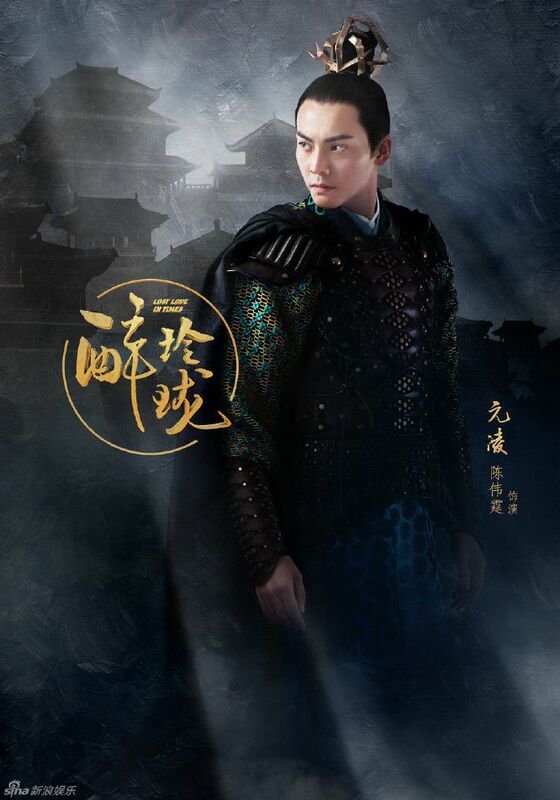 Historical drama and Liu Shi Shi is always a winning combination for me so I’ll definitely be checking this out! It’s a very different style of clothing than I’m used to seeing her in like in BBJX, Sound of the Desert and Imperial Doctress. 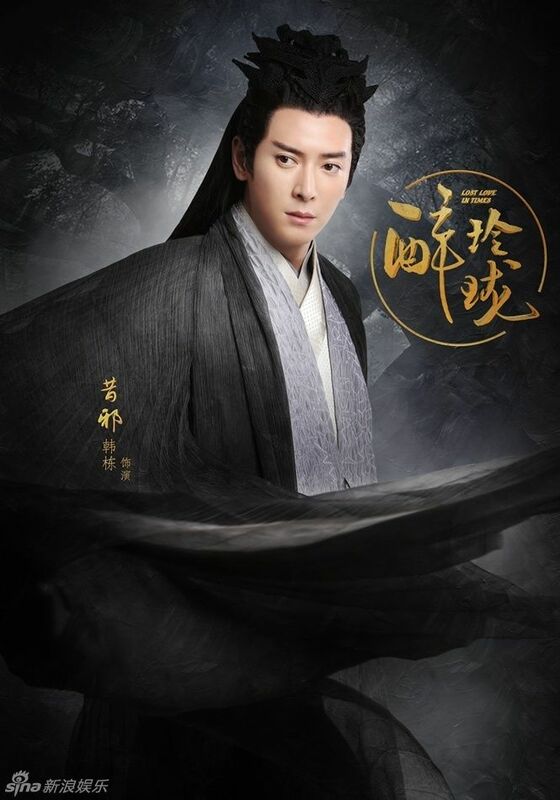 I was under the impression that this is a time travel drama but I thought the Chinese government had banned those? I gave Moon Lovers a try but unfortunately it butchered everything I like in BBJX. 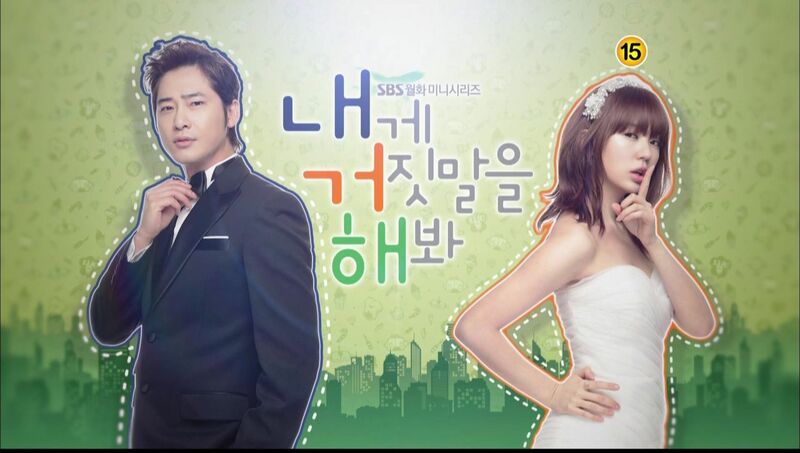 Its not even decently made as a Korean Drama. Everything was rushed that you get mostly close up convos. 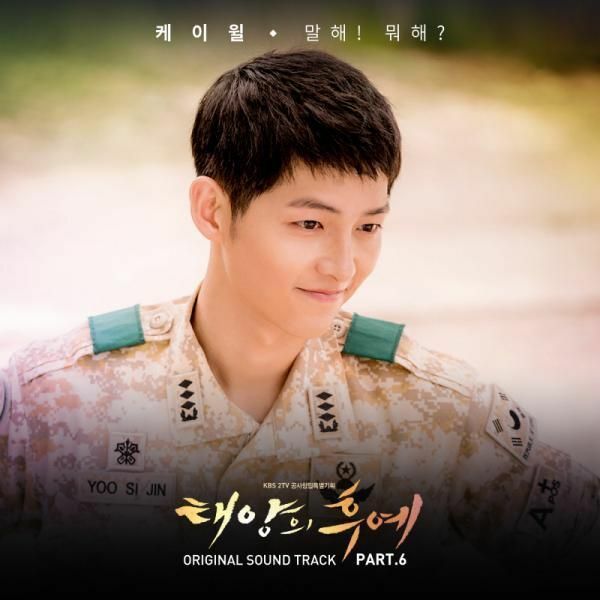 I always thought that Kdrama adaptations are always the best but in this case its the opposite. The production value was so low that it is downright embarrassing. To think that its pre produced. The PD was so freakin lazy.